Tired of getting a voice prompt everytime you call a bank or talking to people who have no decision-making ability? Whether you are looking around for a lake home in Hayward, a fixer-upper in Eau Claire, or a residential home in Green Bay Northview Bank is happy to help you with your home mortgage in Wisconsin. Northview Bank is a mid-sized bank with twelve locations across this great state. 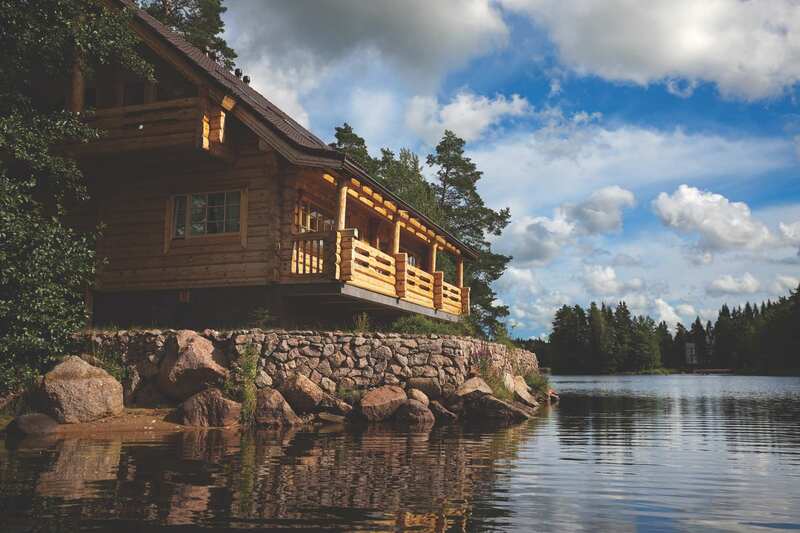 Whether you are looking around for a home Minneapolis/St Paul, a seasonal cabin in Bemidji, or a condo in Duluth Northview Bank is happy to help you with your home mortgage in Minnesota. Northview Bank offers home mortgages in Duluth, MN. While the Glensheen Mansion isn’t up for sale people still enjoy the historical or modern homes of Duluth and Northview Bank is willing to finance all properties in the Duluth Area.